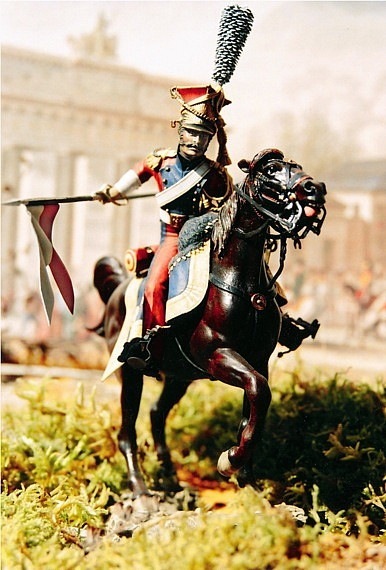 Welcome to Peninsula Figures and our broad collection of hand painted military figures. Our intention is to help develop interest in the history of the Napoleonic period, particularly the theatre of the Iberian Peninsula, especially now that we have recently ended the 200th anniversary of these events. If you require any additional information or would like to comment on our website we would be delighted to hear from you.